Miss last week's wacky and wonderful edition of The Weekly Dish radio show? Catch up here! 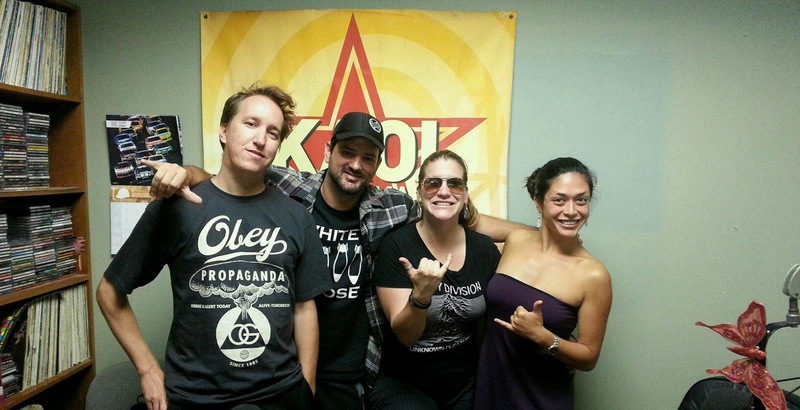 A big mahalo to last week's special studio guests, including Brendan Smith of Requests, PR princess Kristin Hettermann and funny guy Chino LaForge. Much love to Don Lane of Metamorphosis, Aloha Shares Network's Anu Yagi, and our friends Candice Seti and DJ Playwfire Ono of Ambrosia for joining the morning adventures. 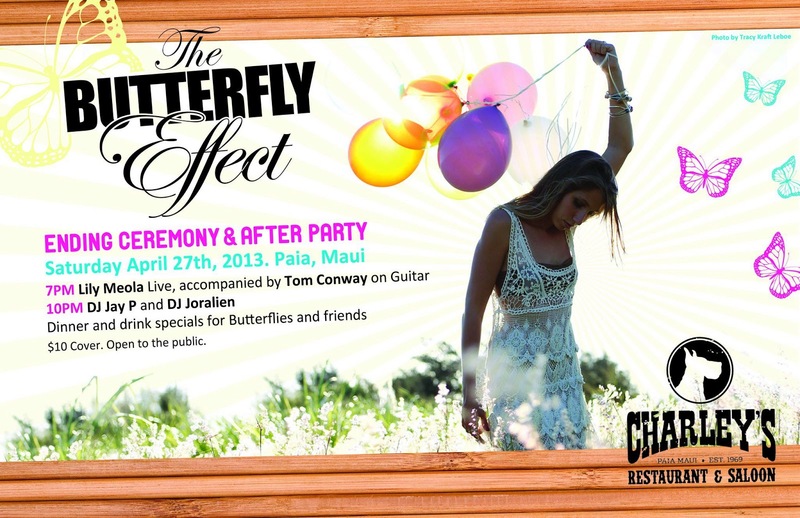 Also, our PR gal pal Kristin Hettermann called in to disclose the goods on next Saturday's soiree for a fantastic new foundation. 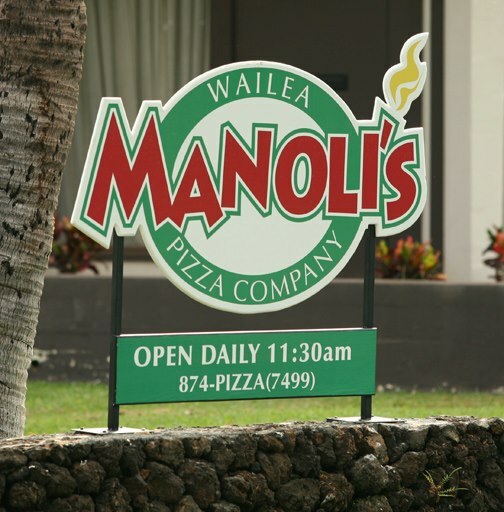 She's a wonder woman of Upcountry. 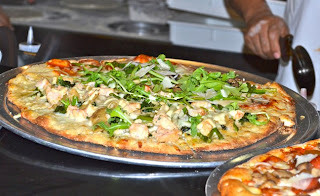 Happy to feature her recently on The Weekly Dish. 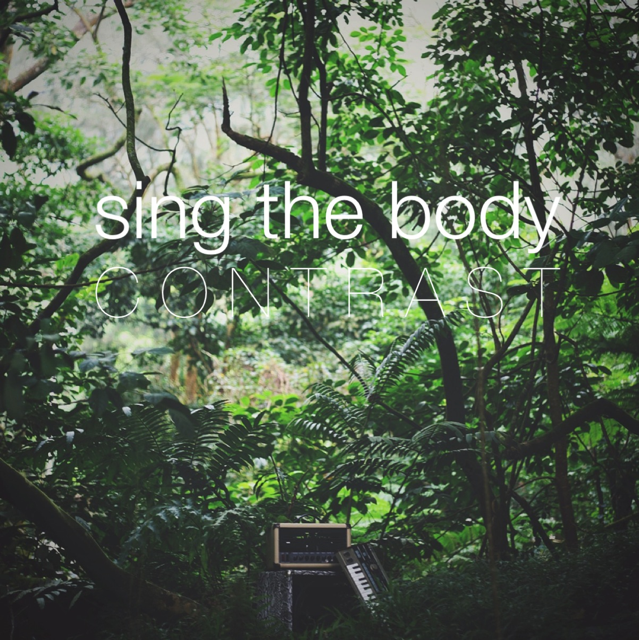 We caught up with O'ahu's Sing the Body, and played a few of their tracks off their new album "Contrast," including "Pbjy" and "Lovers and Friends." 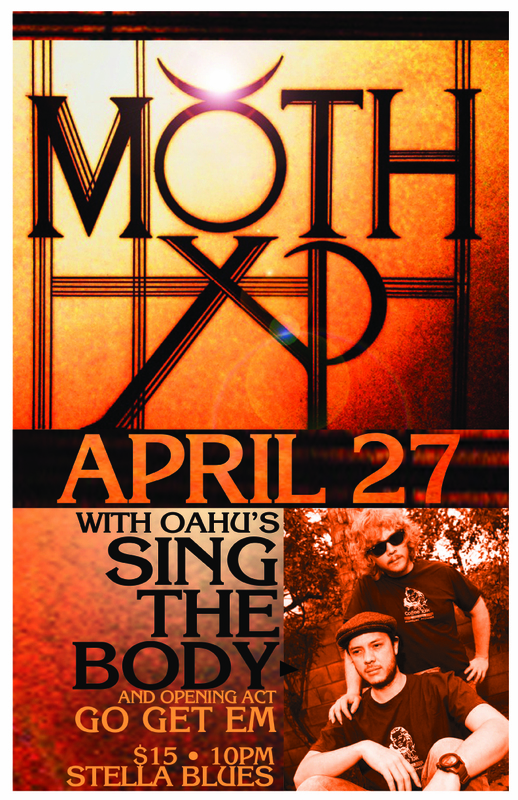 Don't miss this exceptional duo on Maui, live tonight and tomorrow night at Stella Blues. 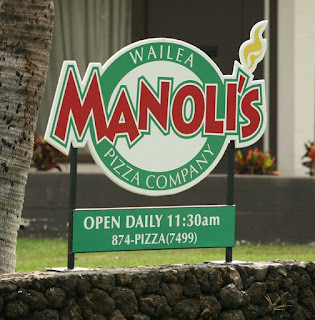 They are gooooooooooooood. 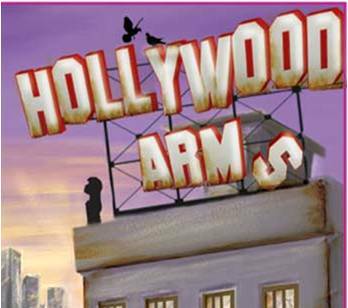 Take a moment to browse the fliers below, and see what's up with our groovy small biz 'ohana. 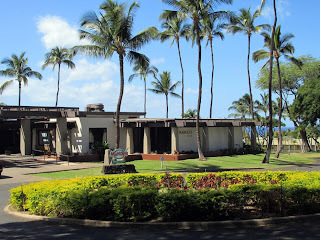 Make sure you cruise www.mauiweekly.com to keep up with the community, and LIKE the show on FB at www.facebook.com/theweeklydish to learn more about our small biz 'ohana. 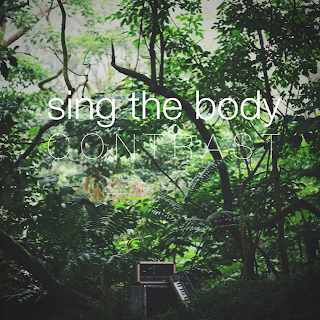 Buy Sing the Body's "Contrast" via http://www.emusic.com/album/sing-the-body/contrast/13777372/. 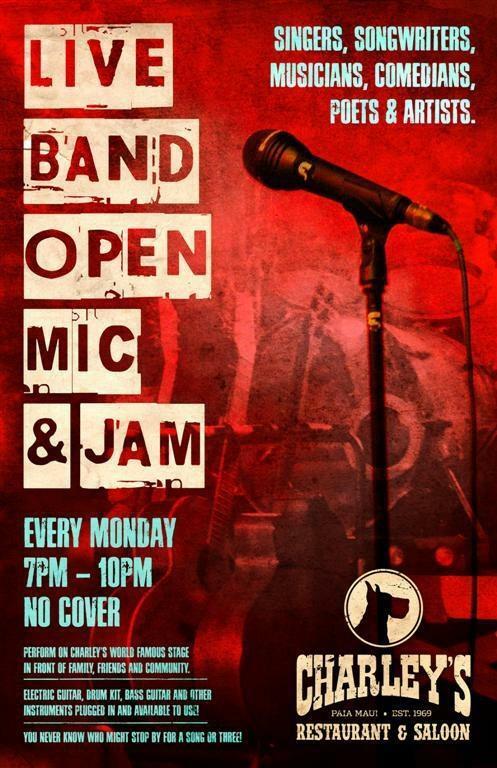 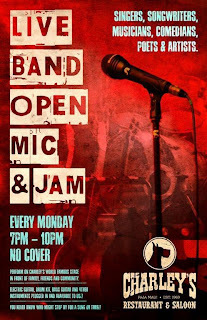 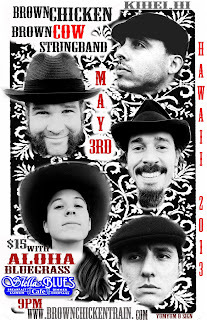 SUPPORT HAWAI'I MUSICIANS! 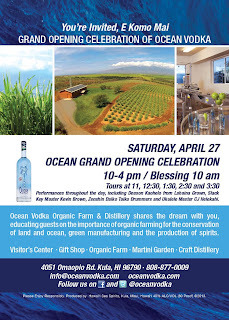 Thanks to our beautiful buddy Kristin Hettermann for the spirited info on Ocean Vodka and their organic farm. 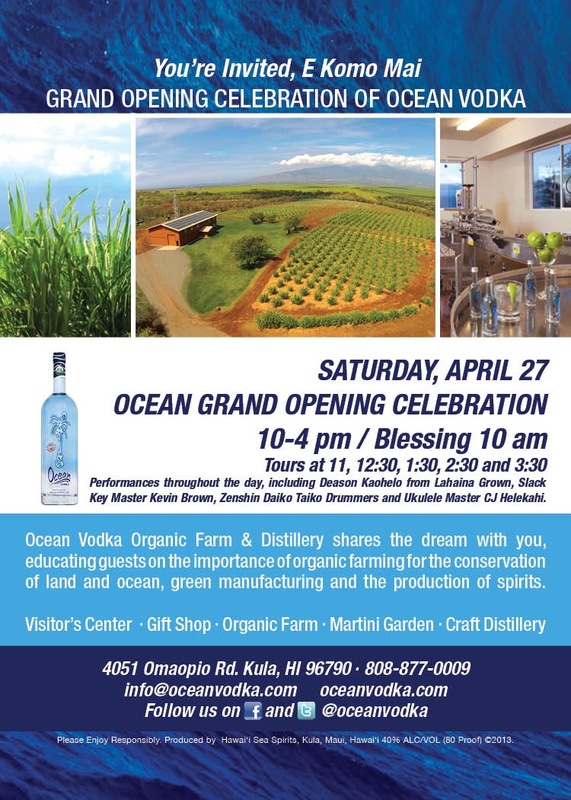 Visit http://oceanvodka.com/ocean-vodka-opens-to-public-on-maui-new-solar-powered-distillery-and-organic-sugar-cane-farm/. 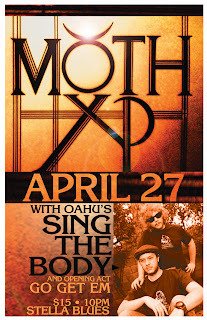 We're were happy to welcome our creative buddy Don Lane to the studio today in support of his Metamorphosis endeavors. 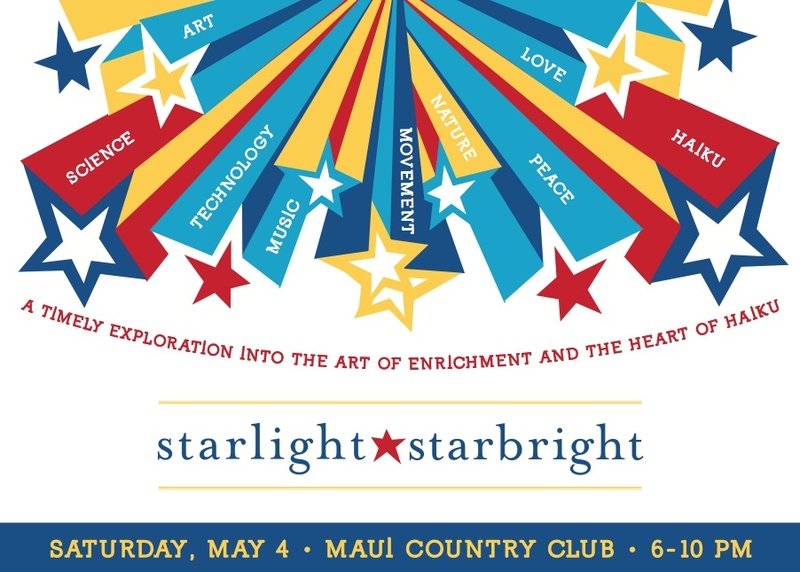 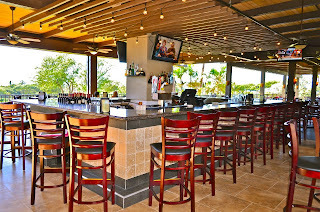 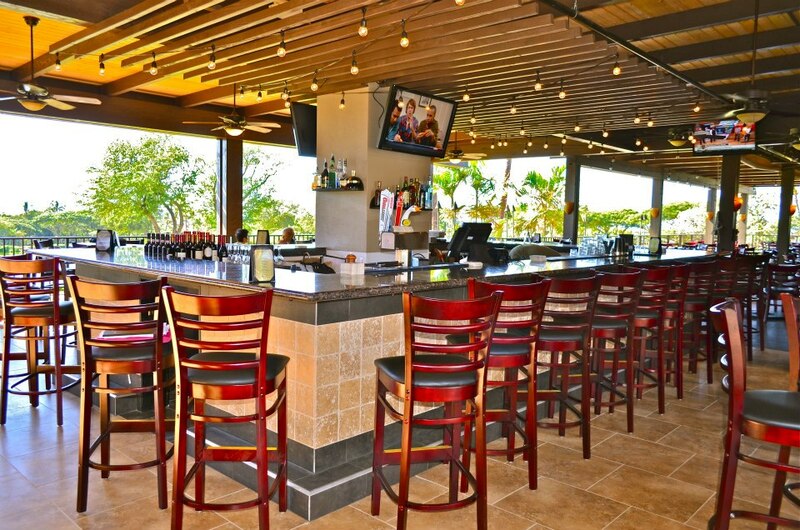 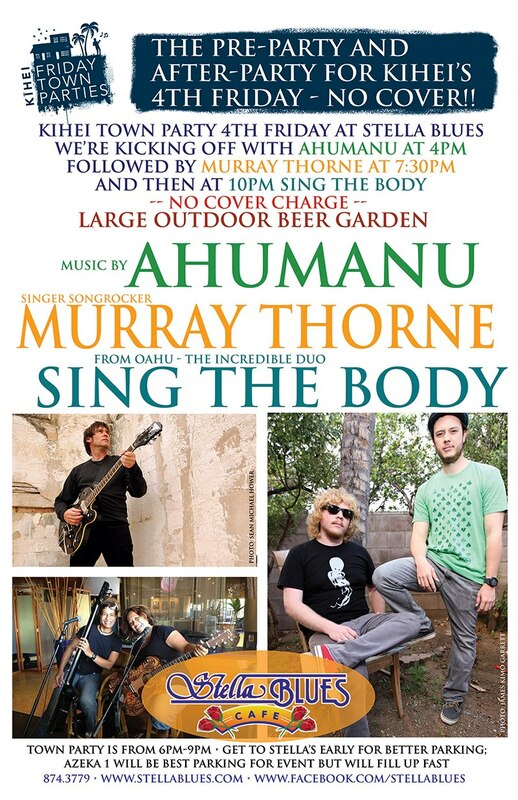 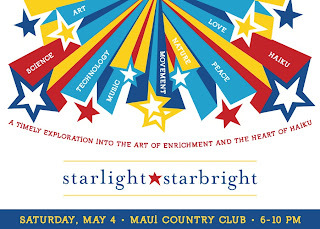 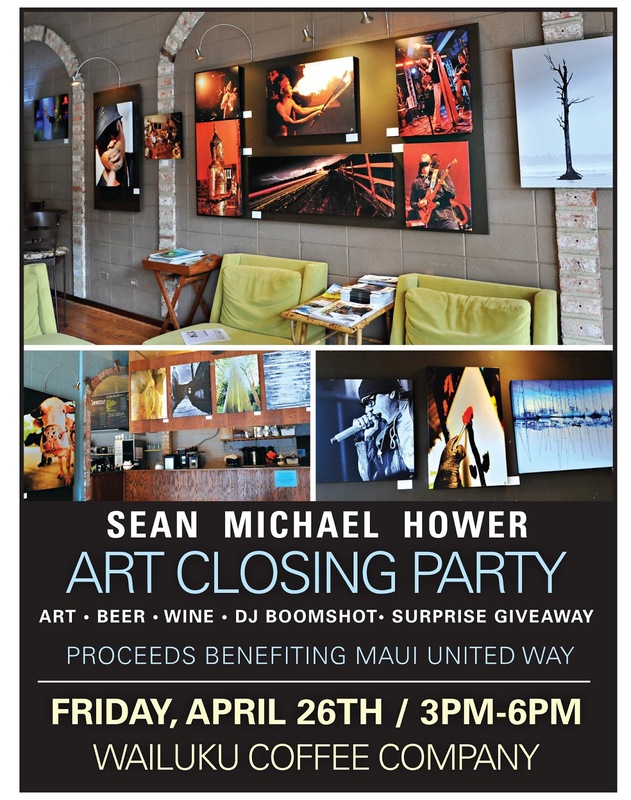 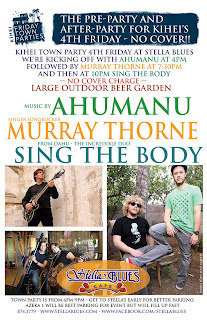 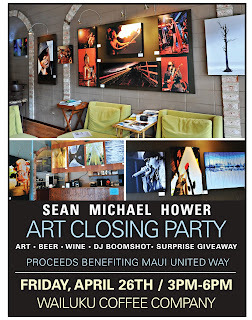 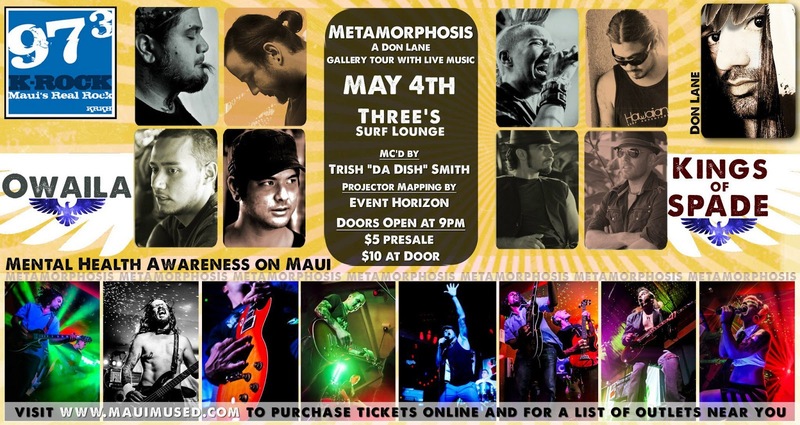 Don't miss the next big event on Saturday, May 4, in Three's Surf Lounge in Kihei. 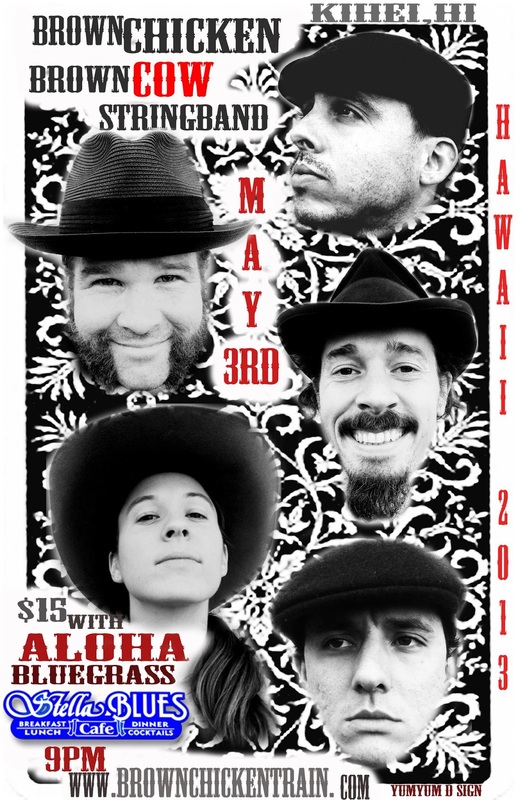 What a lineup! 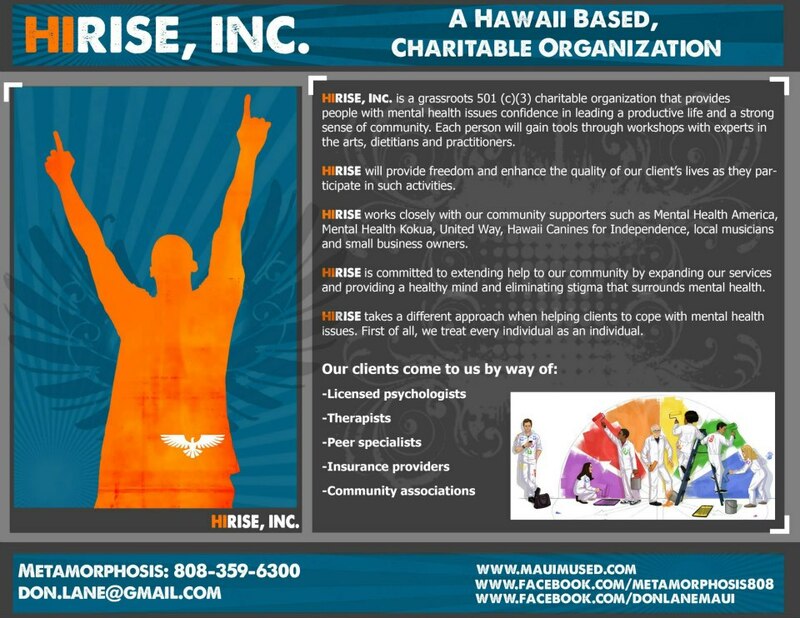 What a cool cause. 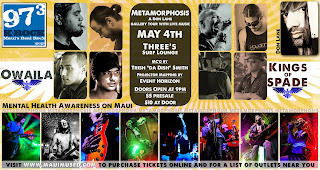 Buy tickets now at https://flyersup.com/flyers/metamorphosis-wailea-hi-2013-05-04.